... AKA Lorin St.Germaine, installed floors for 25 years. Several of those in the commercial matting business. Recently though, his knees and back finally said to him, "Enough is enough!" 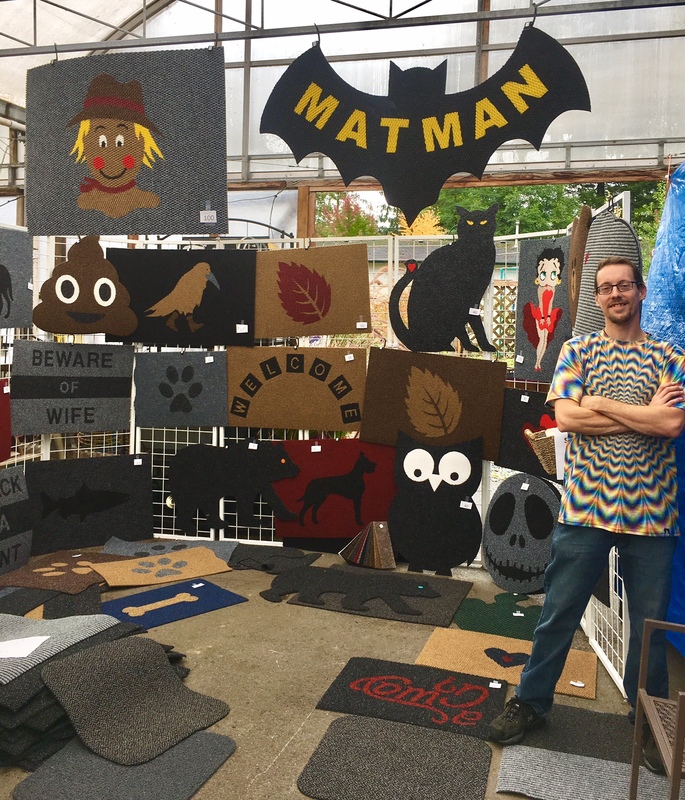 And turned it into Matman Mats!